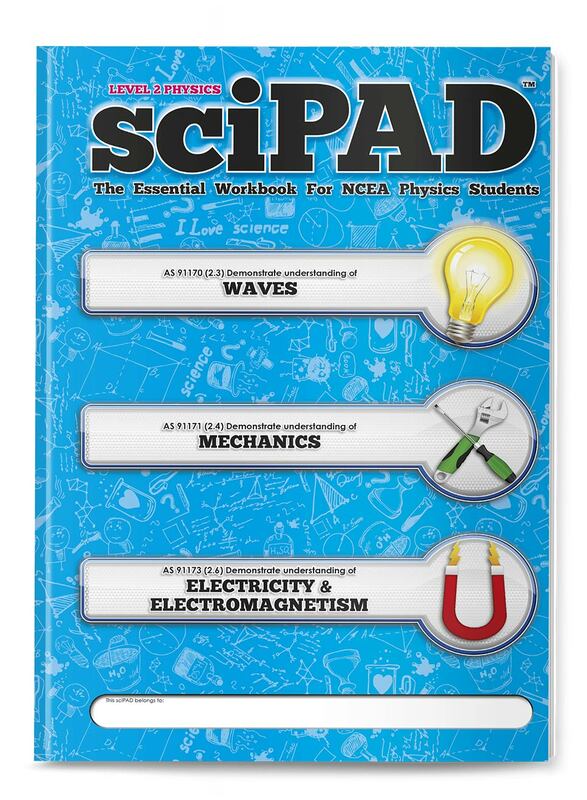 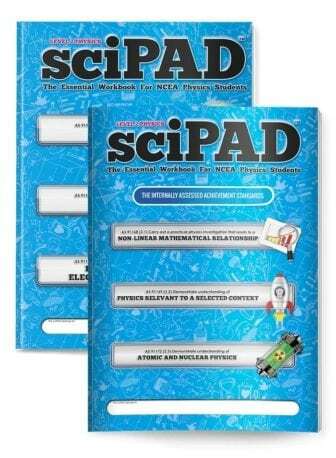 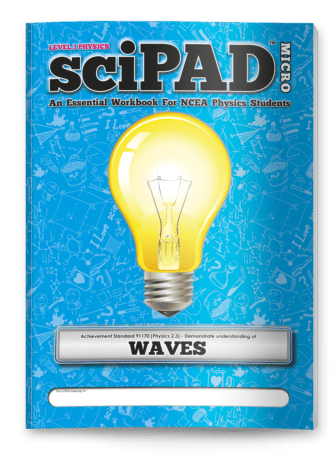 The Level 2 Physics sciPAD workbook provides comprehensive coverage of the three Level 2 Physics externally assessed Achievement Standards AS 91170 (2.3 - Waves), AS 91171 (Physics 2.4 - Mechanics) and AS 91173 ( 2.5 - Electricity and Electromagnetism). Physics concepts are presented using language students can easily understand. 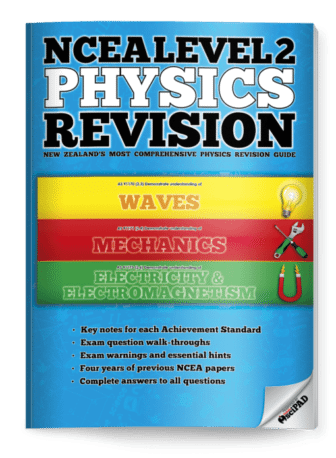 Complex physics concepts are broken-down in a stepwise manner. 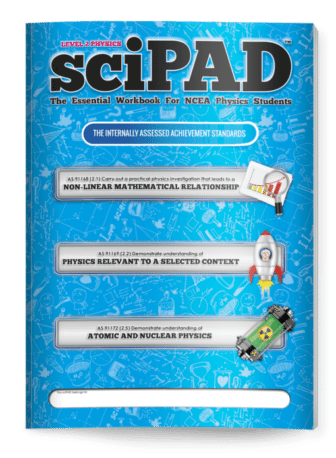 At 352 pages you won't find a more comprehensive, exciting, or engaging physics workbook for your students.